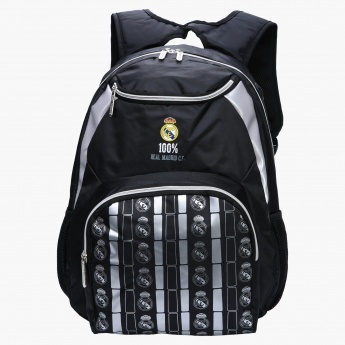 Give this lovely backpack to your little champ who adores Real Madrid. 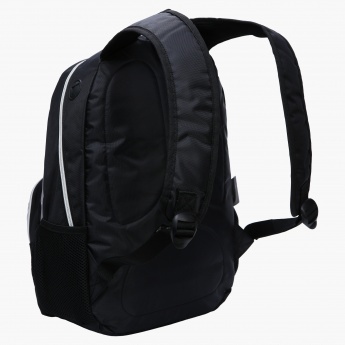 Convenient to travel with, it has dual straps that can be adjusted. 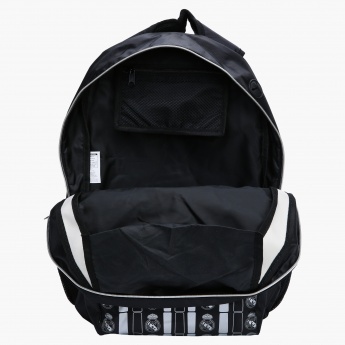 It features spacious compartments that allow your kid to carry ample essentials.